Our newest model on the market is Botan, reimagined to prepare our customers for a digital future. The Beni is perfect for SME and Corporate businesses. Simple, sleek and easy to operate. Beni’s big brother, able to withstand harsher punishment. Fast, durable and versatile. 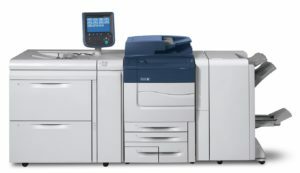 The DocuPrint CM415 is perfect for the home office. Small in size but big on features. 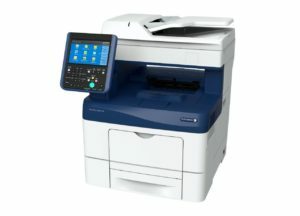 The perfect device for capturing new business and keeping more applications in-house. Making work simpler with the power to do more. Save time, minimise waste, and maximise your productivity. Enhanced capabilities allow you to automate your workflow and do more. 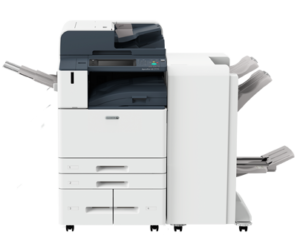 The Versant 3100 Press has more sophistication and automation, engineered with the latest technology to consistently let you do more. Captivate your customers with outstanding image quality. Fast, vibrant & flexible to boost your productivity. 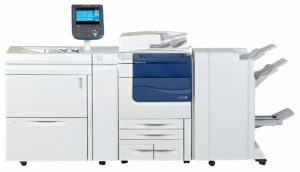 The king of the digital press is changing the world of print, giving you more possibilities and more value.